Keep your friends close and your data closer. 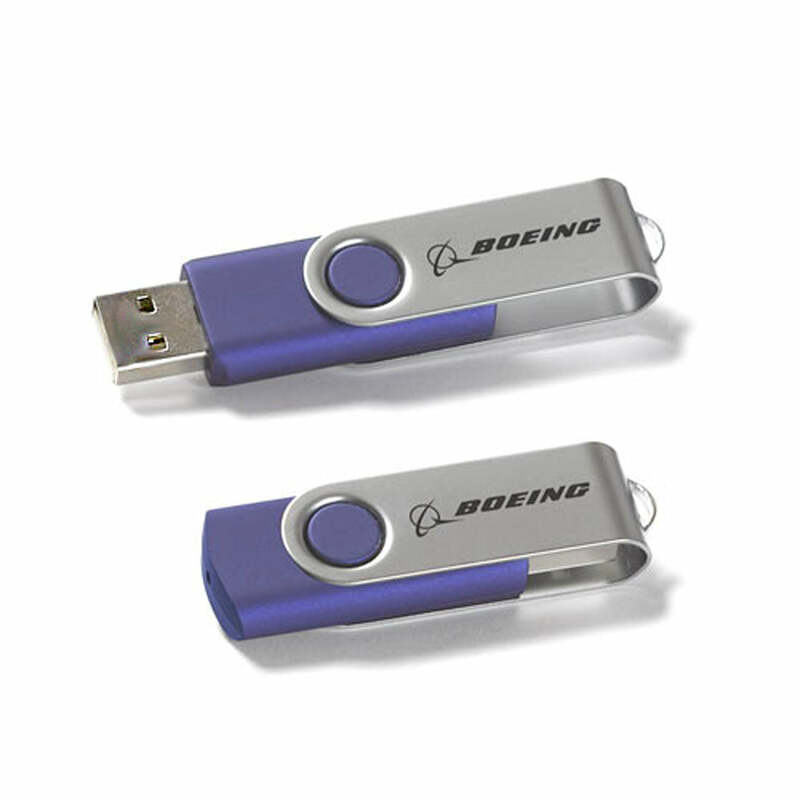 Colorful plastic and stainless-steel case swivels to close and protect USB drive with 8 GB capacity. Measures approximately 2.2" by .75" by .4". Imported. For personal use; not for Boeing internal use.